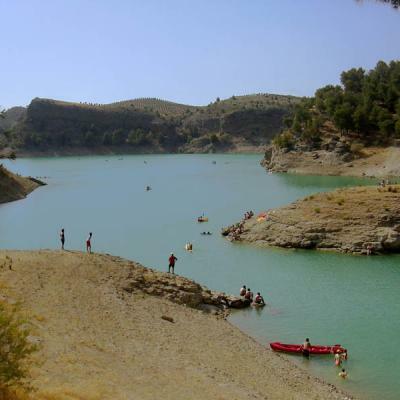 Pictures of El Chorro in Ardales, including the swamp and watersports. 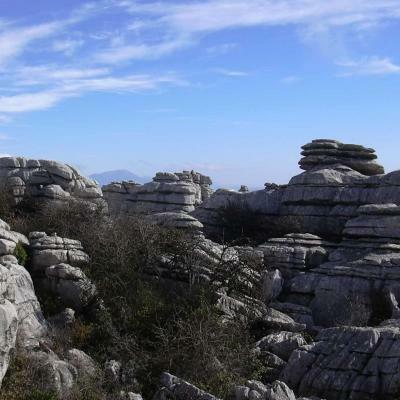 Pictures from El Torcal de Antequera, rocks formed during the Jurasic era under the sea level. 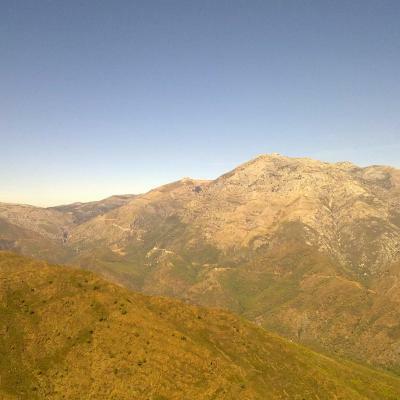 Pictures of the outskirts of Marbella, mountains and nature.